Click here to view Kristin 's resume. Click here to view Kristin 's website. 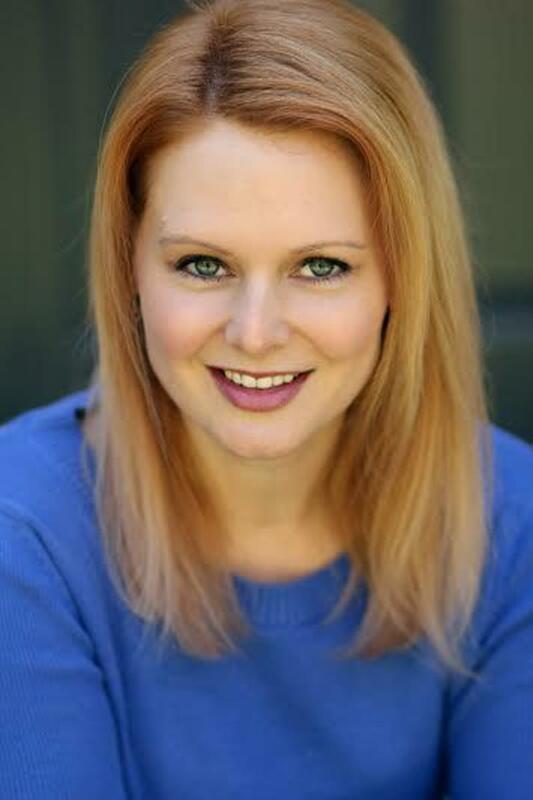 Click here to view Kristin 's demo reel. Click here to listen to Kristin's Character VO Demo.